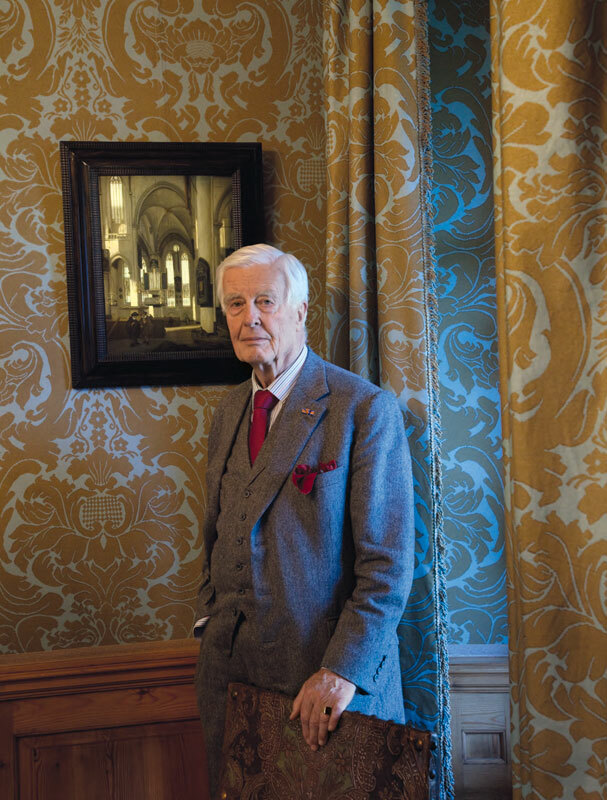 Renowned collector and TEFAF President Willem Baron van Dedem has died at the age of 86. 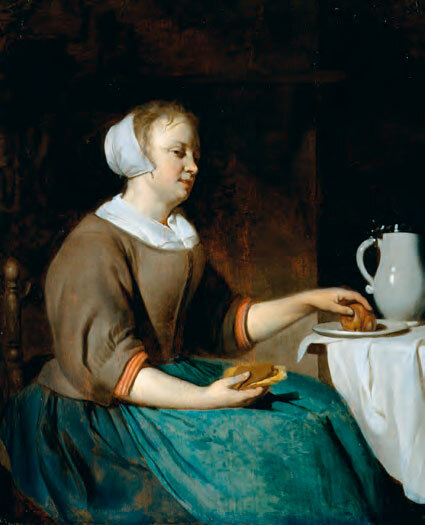 The expert in Dutch Old Master paintings took the lead role on the Maastricht art fair’s board of trustees in 1997, becoming one of its ‘most loyal and faithful torchbearers.’ As a collector, he also made generous donations to the National Gallery in London, and the Rijksmuseum and Mauritshuis in The Netherlands. 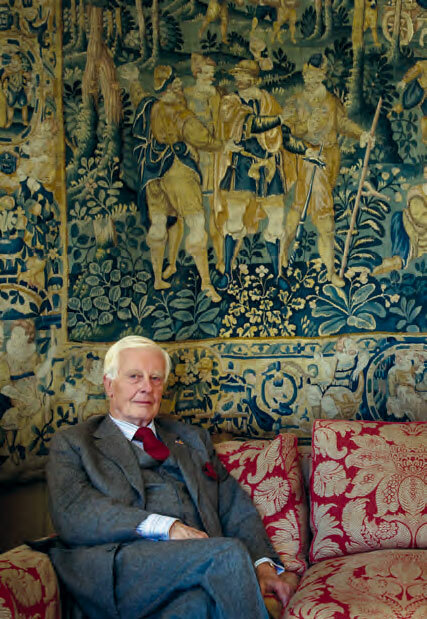 He spoke to Michael Hall for Apollo magazine in 2010: we reproduce the interview in full today as testament to Baron van Dedem’s life and work. Built at the start of the 18th century, Baron and Baroness van Dedem’s handsome brick house overlooks a secluded courtyard in west London, close to the Thames. On a January morning, when sleet mists the freezing air and patches of ice linger on the grass, the house’s tall, 18-paned sash windows look like the backdrop to a Dutch 17th-century painting of a winter scene – I half expect to see well-muffled figures hurrying past carrying skates. Inside, the feeling of being inside a painting lingers as I am shown into the glowingly warm panelled drawing room. Coffee cups glint invitingly like a still-life but they are handed round not by a Vermeer maid but by the Baroness, elegant, blonde and concerned – you must be so cold’. She and her husband have lived in London for the 25 years or so since their marriage and it takes a moment to catch the Dutch intonation in their voices. Distinguished and patrician, in a well-cut tweed suit, Baron van Dedem could easily be a retired ambassador or politician, but the wealth that has allowed him to form the most distinguished modern collection in Britain of Dutch art of the Golden Age has been earned from a business career. Yet the impression of friendly diplomacy is not misplaced: the Baron has an important public role in the arts as president of the board of the European Fine Art Fair (TEFAF) at Maastricht. Privately, he is an ambassador in another sense–for the Dutch art that he knows and loves so deeply. Indeed, very few art historians are as eloquent on the subject. Even before I can ask him a question he starts discussing the interview with David Hockney in the January issue of Apollo. 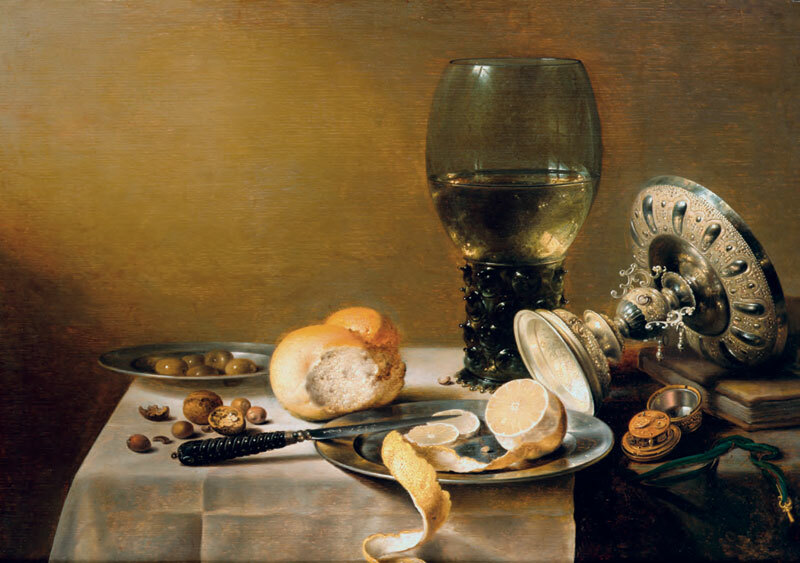 Pointing to a still-life by Willem Kalf of fruit and drinking glasses that hangs on the opposite wall, he comments ‘the corner of the carpet that covers the table in the painting is slightly blurred. 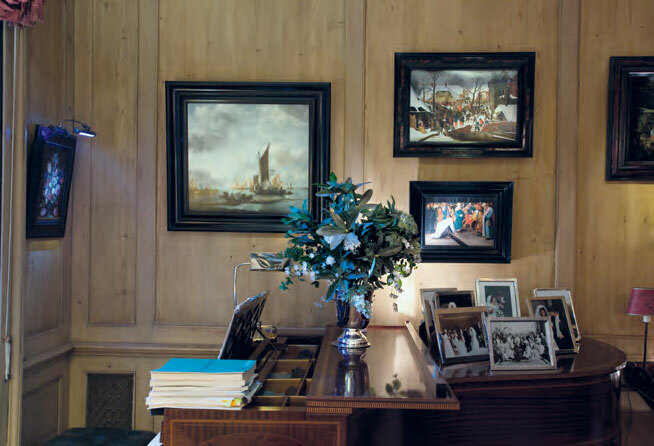 I suppose Hockney would say that was because Kalf was using an optical device – I think it’s more likely he painted it that way so that the eye is led immediately to the objects on the table.’ The painting is one of five that the Baron has given to the Friends of the Mauritshuis, in the Hague, where it will eventually hang. This desire to refine and improve the collection means that some of the paintings recorded in its catalogue, written by Peter C. Sutton and published in 2002 by Frances Lincoln, have already left the house. The Baron opens the book at a still life of a bowl of wild strawberries, painted in 1696 by Adriaen Coorte. 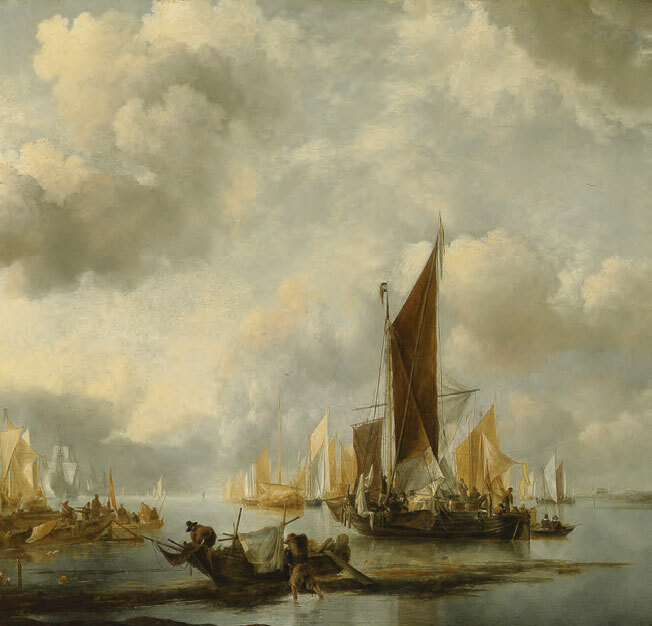 “This was one of three paintings that I promised to the National Gallery in London, but then I saw a better Coorte at TEFAF so I bought it and sold this one. A little while later I met Neil MacGregor, who was then director of the National Gallery, at a dinner party and I said “You know that little Coorte that I’ve promised to you – well, I’ve sold it”. And he said immediately, “Because you’ve bought a better one”.’ This more imposing Coorte now forms part of Baron van Dedem’s promised gift to the gallery. 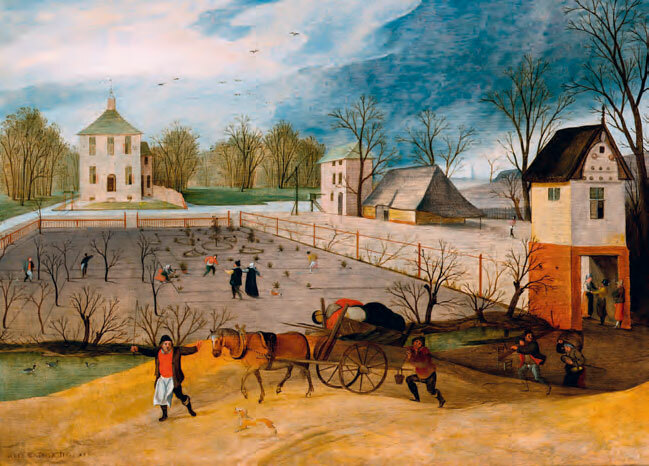 Spring: Planting and Moving House (1599), by Abel Grimmer (after 1570–before 1619). One of a set representing the four Seasons. Yet while the Baron may ponder the motivations behind the art he loves, he has no doubt about its effect: ‘If I look at a landscape by Van Goyen, for example, and then look out of the window, I have been taught by a painter to discover beauty that otherwise I would pass by. Is that what the first buyers of these pictures thought?’ We are now back downstairs in the drawing room, where four paintings by Abel Grimmer depicting the seasons hang either side of a window. As we look at the small figures rousing themselves from winter for the new season’s tasks, and then glance out at the frosty London street I can see exactly what Baron van Dedem means. This interview was first published in the March 2010 issue of Apollo magazine.